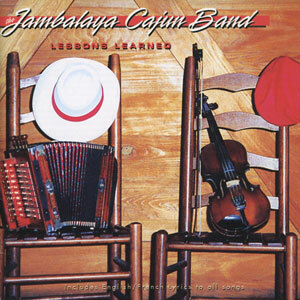 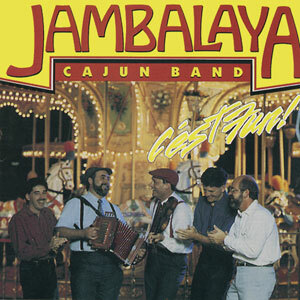 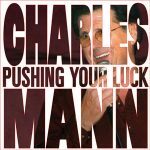 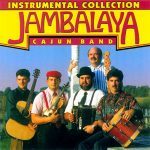 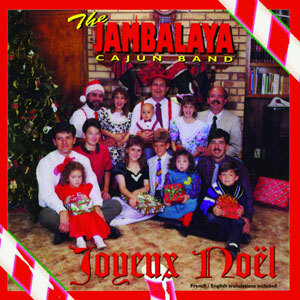 The innovative Jambalaya Cajun Band brings new life and vitality to this superb collection of classic Cajun music. 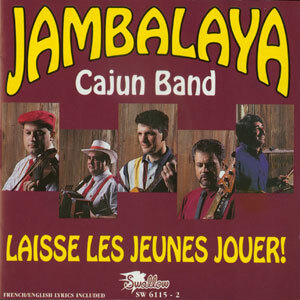 If you like to dance, or just listen, even if you don’t “parlez Francais,” you will enjoy this Instrumental Collection. 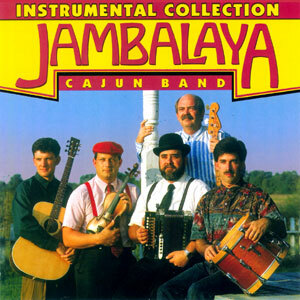 ~Pete Bergeron Released in 1992, 15 songs.